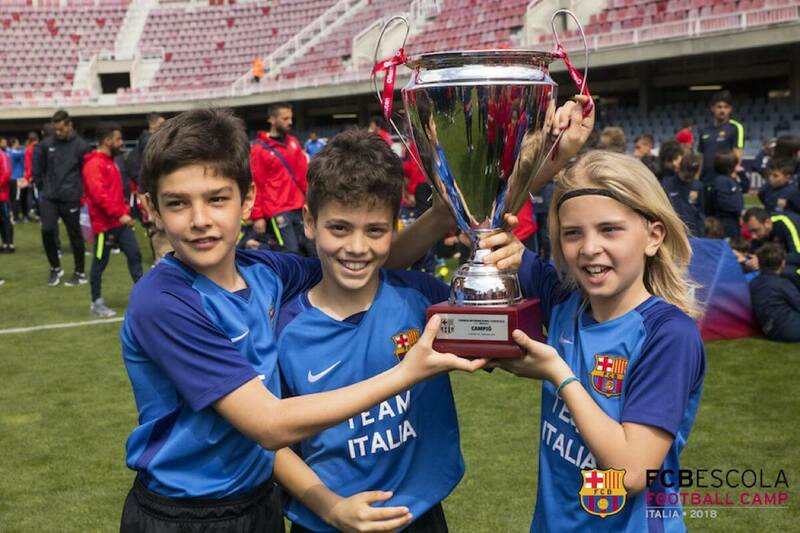 Attending to a Barça Academy Camp Italia you can be selected to be part of Team Italia, the national team of the Barça Academy Camp in Italy, who will take part in Barcelona at the Barça Academy World Cup, ​​the only official international tournament organized by FC Barcelona with teams from all the Barça Academies in the world. 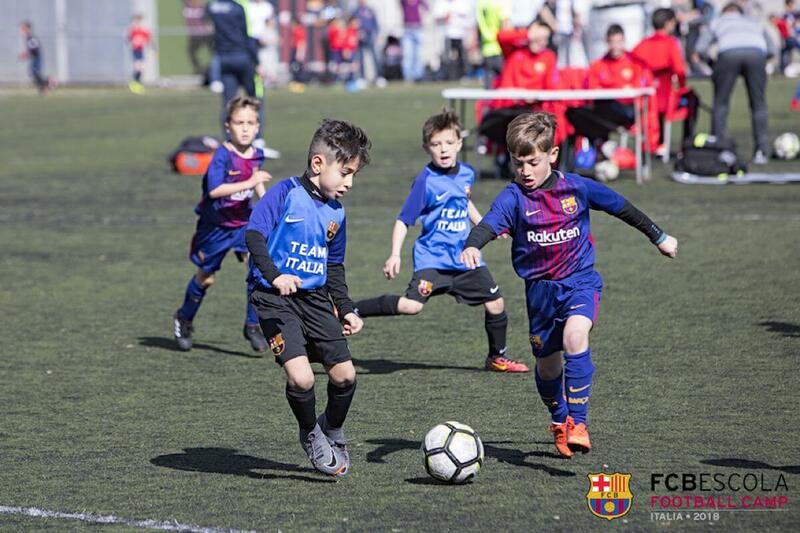 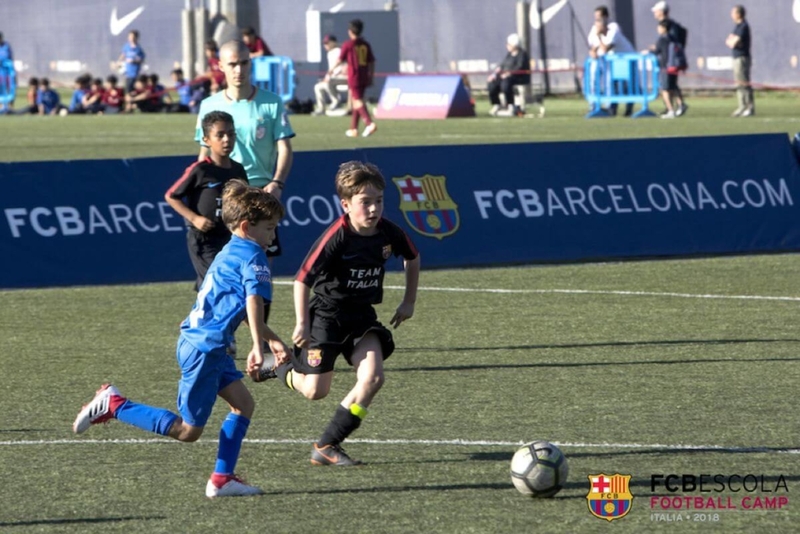 You will challenge the official teams of the FCB and you will have the opportunity to compete and have fun with other boys of the world who like you have chosen to learn the methodology of Barça. 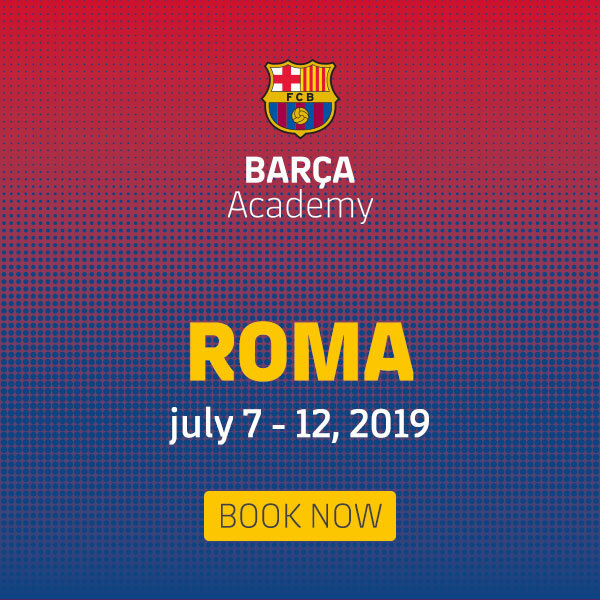 A unique opportunity to play a La Masia, where Messi trains, or to participate at the opening ceremony at Camp Nou Stadium. 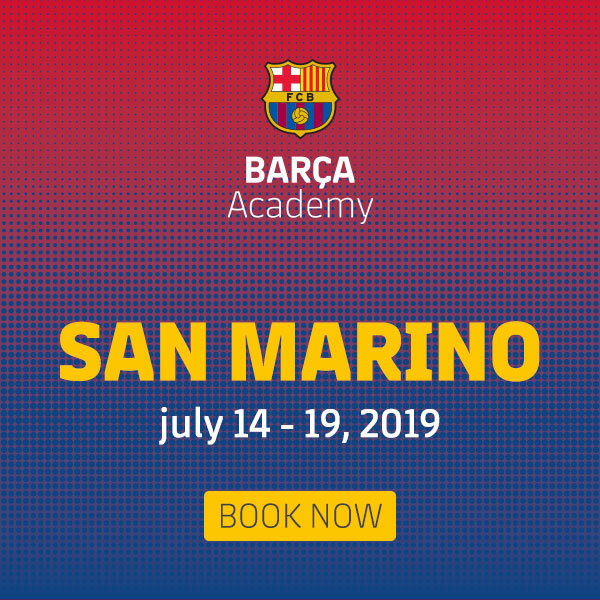 International Tournament, Team Italia, FC Barcelona, ​​Camp Nou, Mini-Estadi, La Masia, 200 teams, 2000 players, Barcelona, ​​fun, passion, Barça Academies from all over the world, football, new friendships, unique experience, La Bodiga, competition. 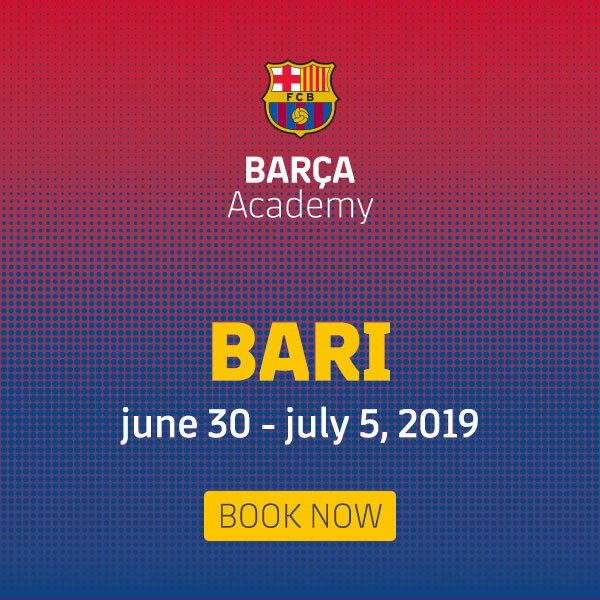 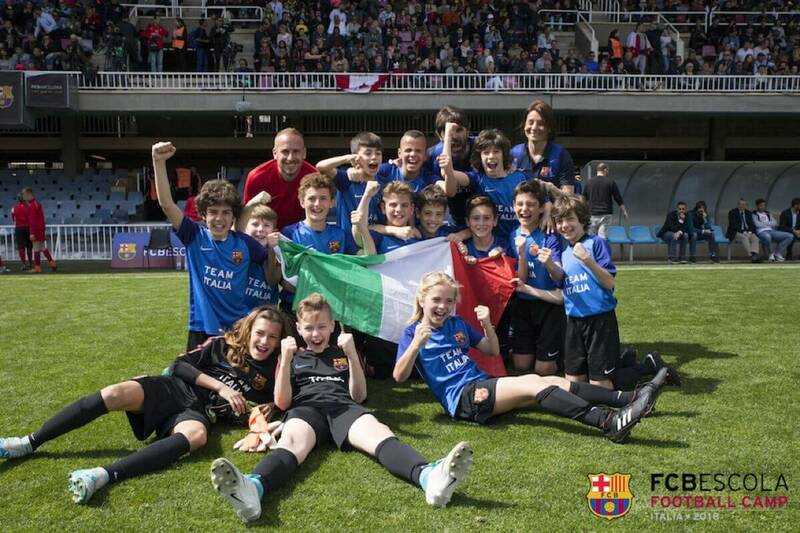 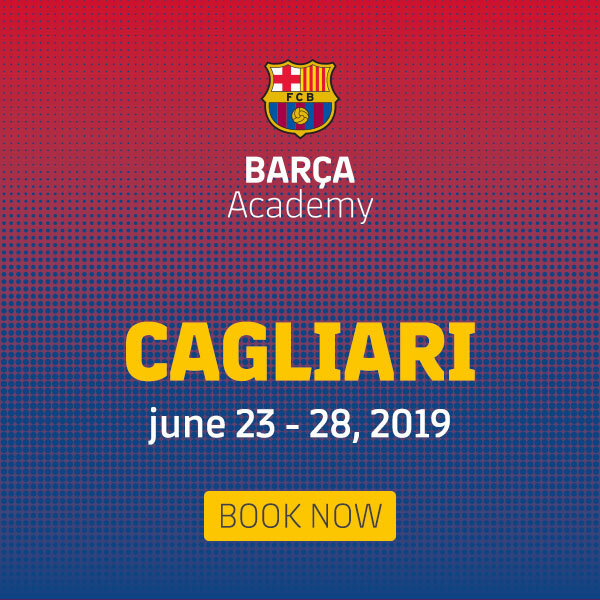 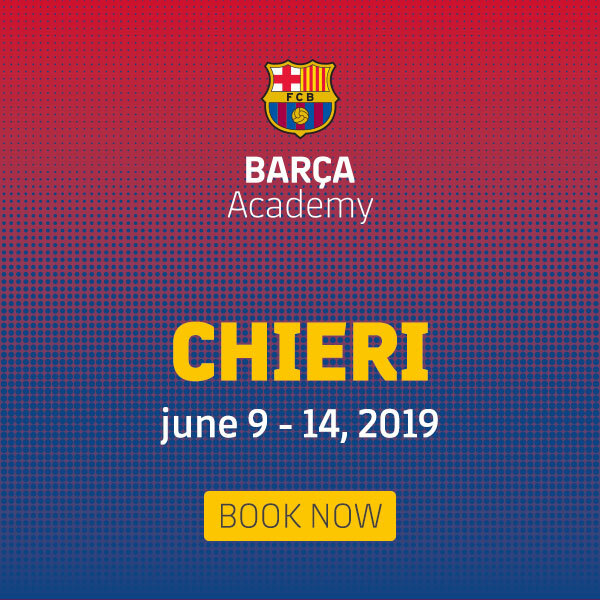 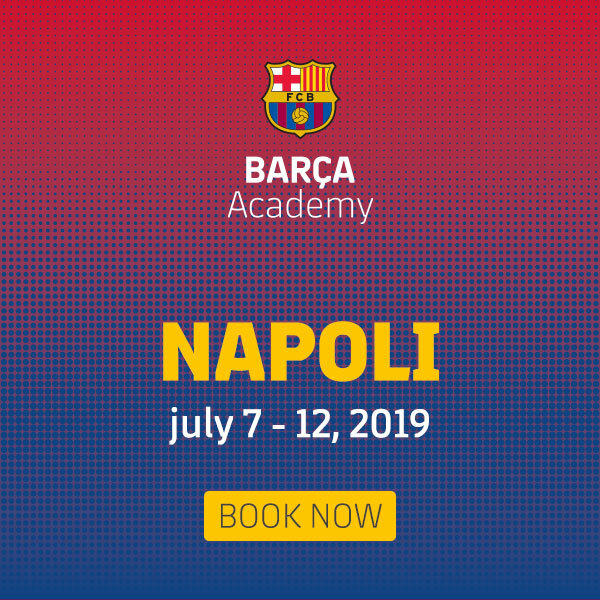 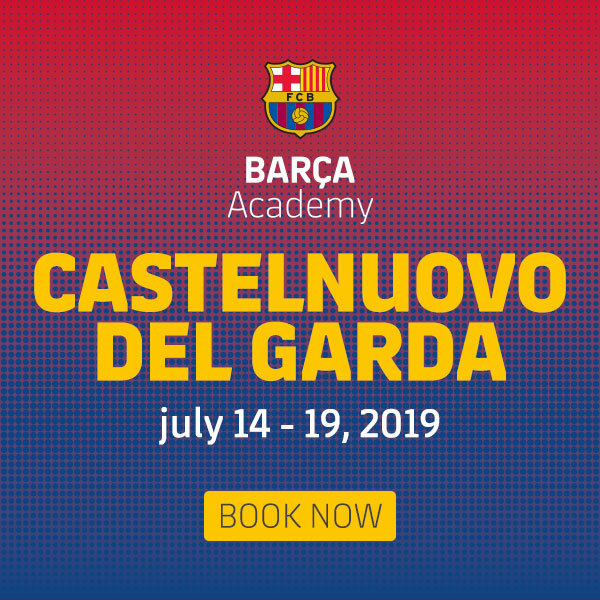 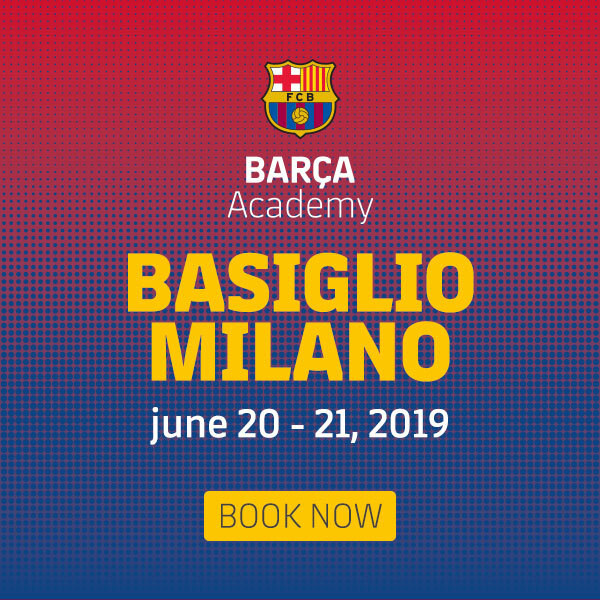 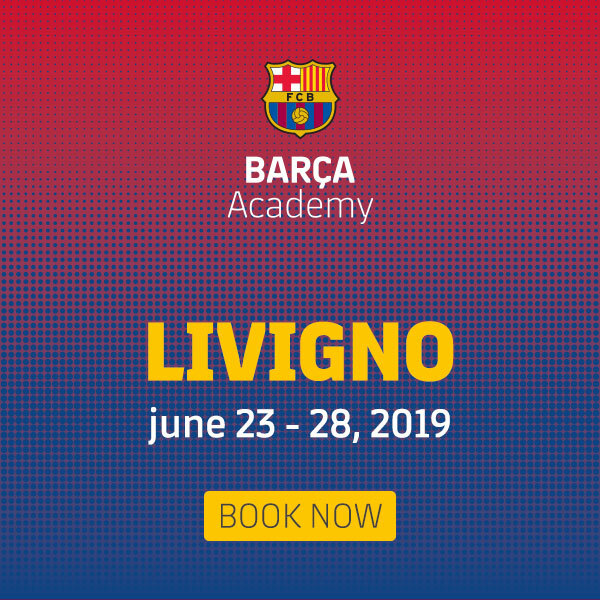 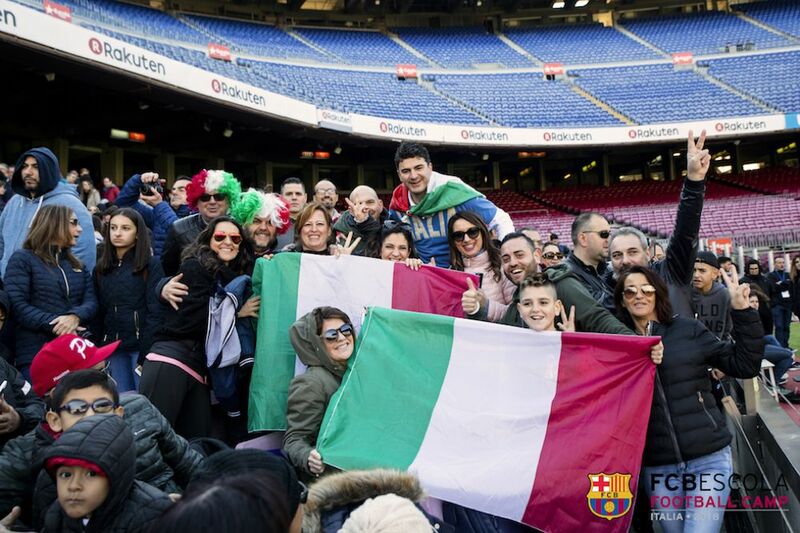 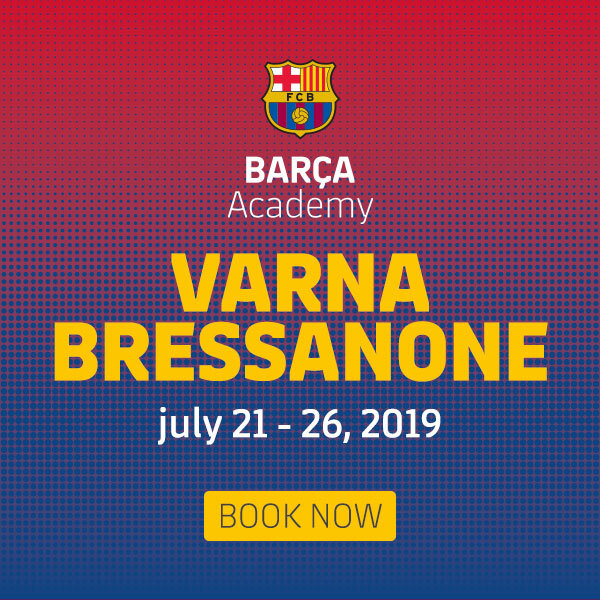 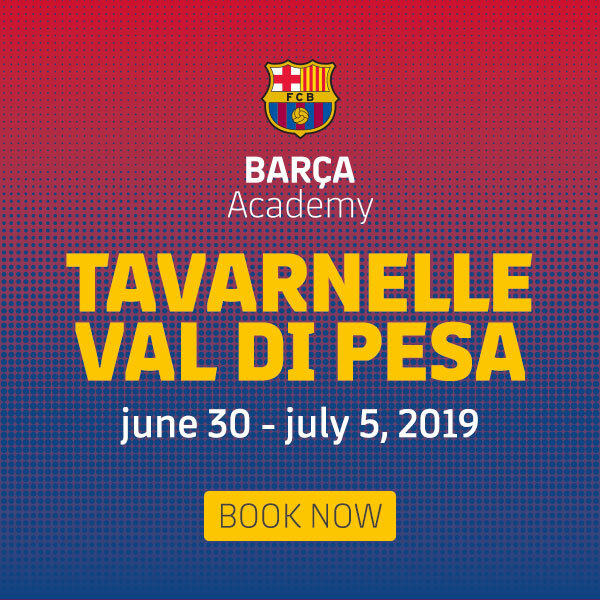 The Barça Escola and the Macsy Staff offer all the participants the chance to be chosen to be part of Team Italia and participate in the Barça Academy World Cup, meeting and competing with the Barça Academies teams from all over the world. 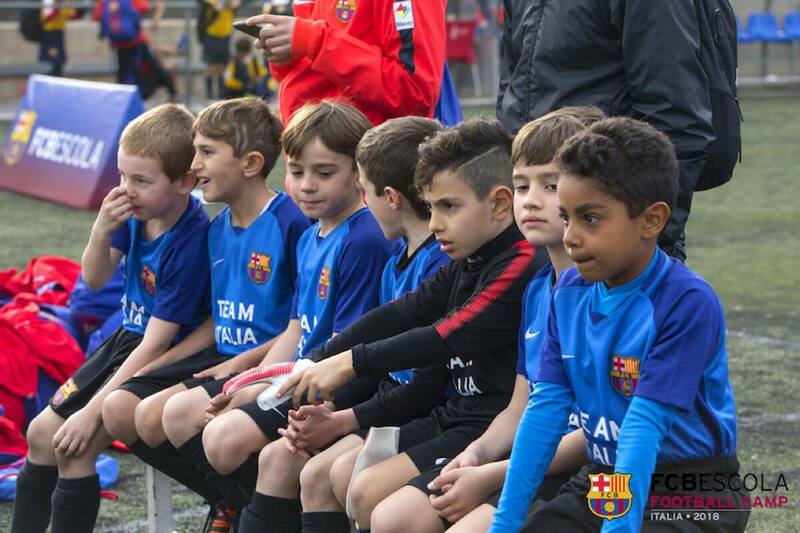 You’ll play at 7, in the fields of La Masia (the exclusive sports center where Messi trains) and the Mini-Estadi. 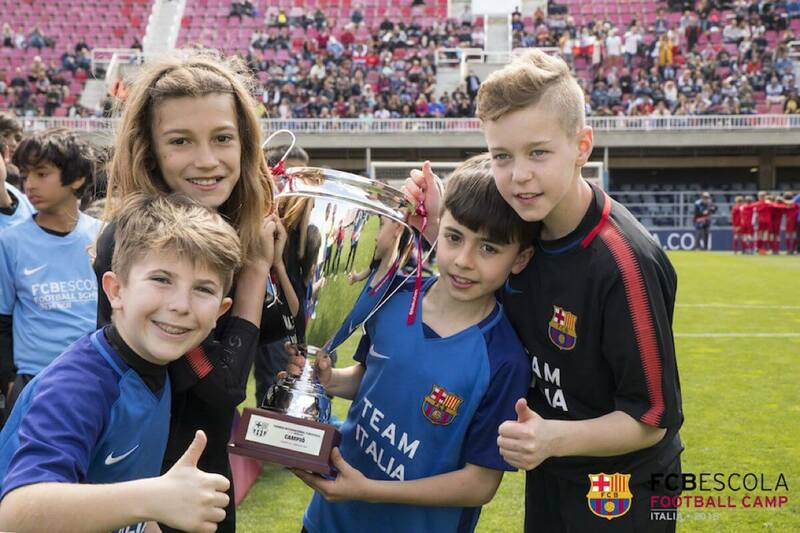 The Barça Academy World Cup 2020 will take place in Barcelona during the Easter Holy Week. 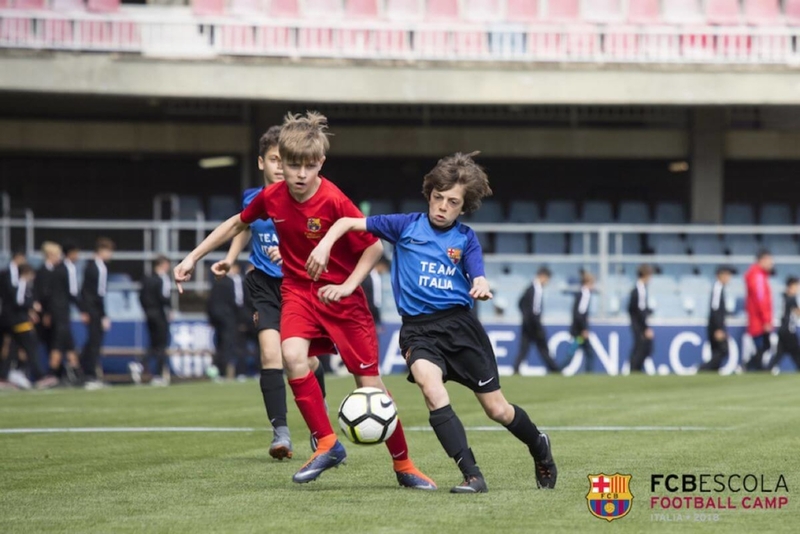 The matches will be played in La Masia, at the Mini-Estadi and in the pitches of the Barça Escola Barcelona. 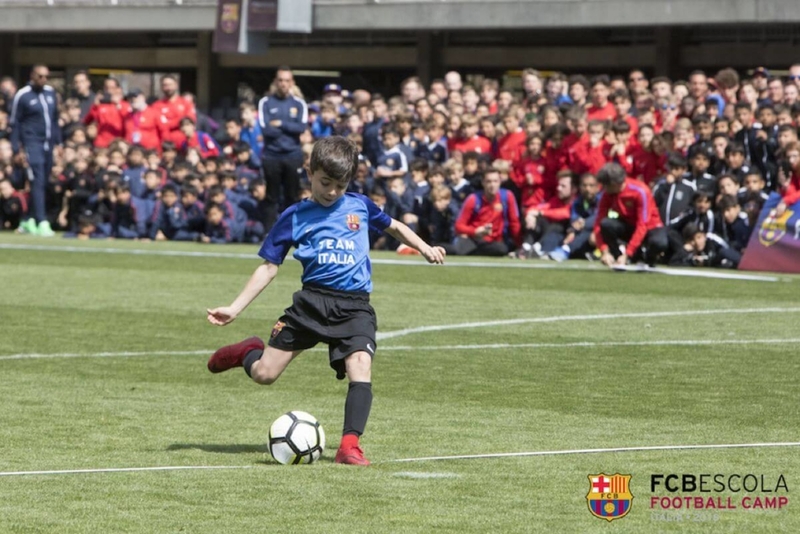 The opening ceremony is scheduled at Camp Nou, the home of FC Barcelona. 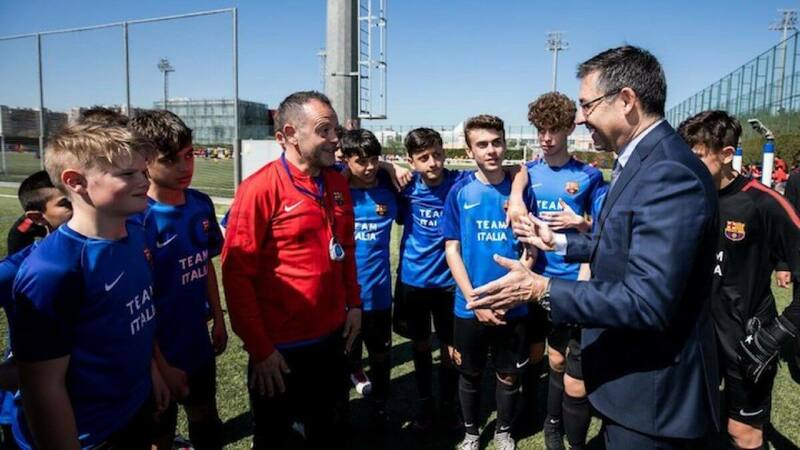 The day before before the start of the tournament, in the hotel selected by the organization for Italy, the Team Italia players and staff will be presented to the parents, after a preparatory training will take place in a sports center located in Barcelona.